Full-spread watercolour illustrations reveal the secret world of the elves and their animal companions. Full-spread watercolour illustrations reveal the secret world of the elves and their animal companions. In amongst the tree roots and fields, we see them at work and play through the seasons. 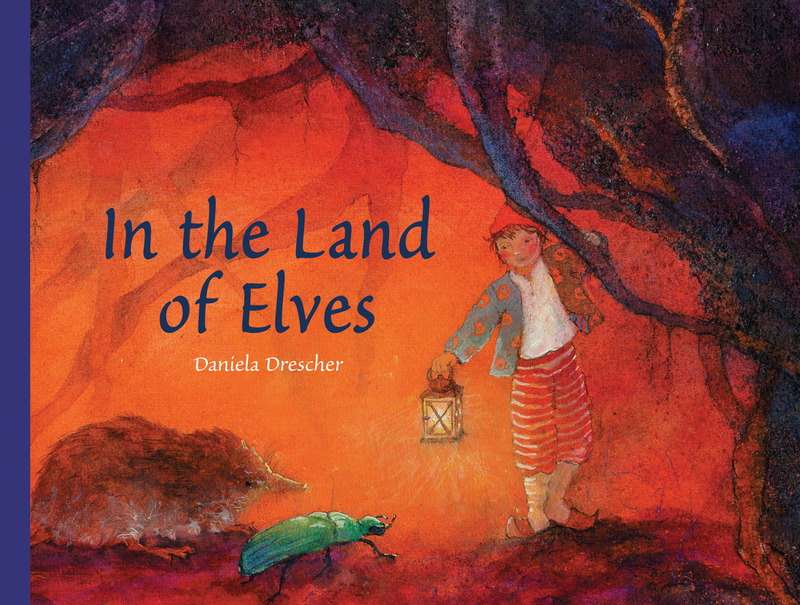 Daniela Drescher was born in Munich and trained in art therapy. She has worked with children for several years and is an illustrator for a parenting magazine. 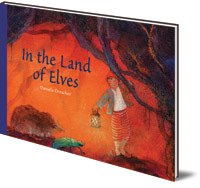 She has written and illustrated many picture books, which are bestsellers in Germany, including In the Land of Fairies, In the Land of Merfolk, What's Hiding in There?, Merlina and the Magic Spell, Little Fairy's Christmas, Little Fairy Can't Sleep and Lily the Little Princess (all Floris Books).